On February 12th,2019, at approximately 7:45 p.m.,the Merced County Sheriff’s office received a report of a suspicious vehicle in the 2100 block of West Highway 140 in the county of Merced. When deputies arrived, they contacted Johnny Carmell Mathis standing by the driver’s side of his vehicle parked on the shoulder of the road. A Merced County Sheriff’s Deputy began asking Mathis questions, noticing that his vehicle had damage. The Deputy also noticed that Mathis displayed symptoms of intoxication. Mathis disobeyed the Deputy’s orders, got into the driver’s seat of his car, and drove away quickly. Merced County Sheriff’s office deputies initiated a vehicle pursuit into the City of Merced. During the pursuit, Mathis was observed shooting a handgun from his vehicle. The shots appeared to the Deputies, to be fired into the air and not at any person or house. 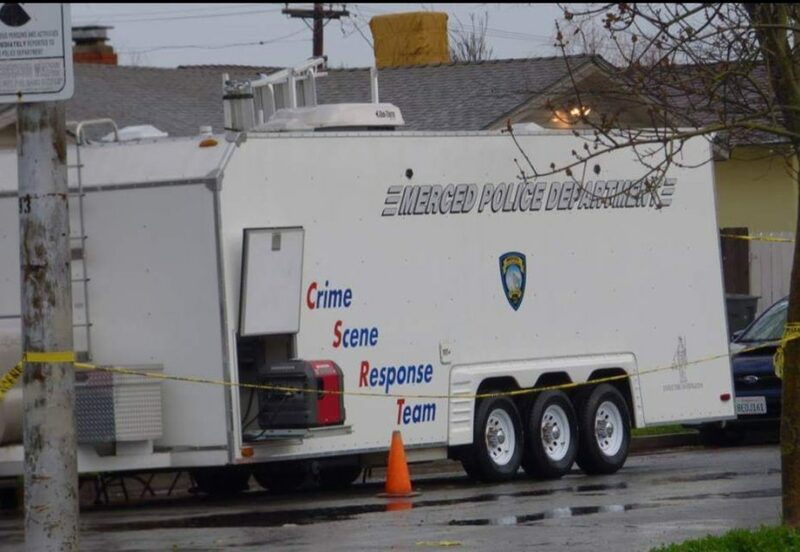 The Sheriff’s office requested assistance from the Merced Police Department as the pursuit drove through south Merced neighborhoods. 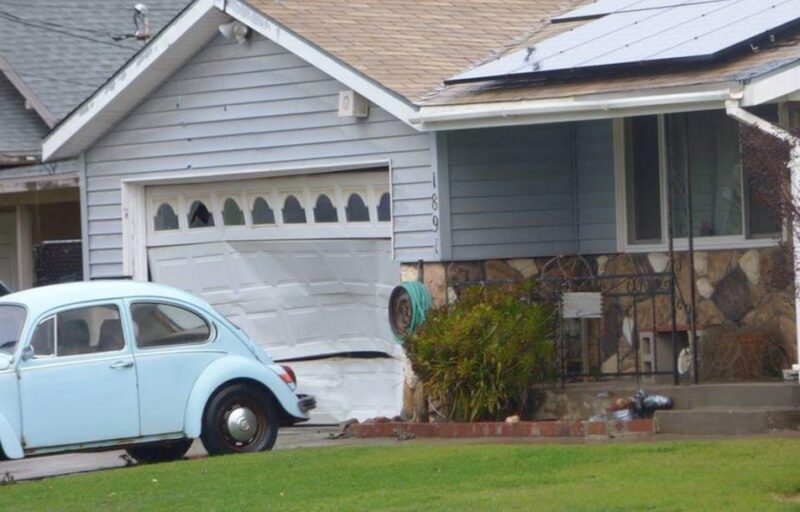 While under pursuit, Mathis drove his vehicle into the garage of a residence at the intersections of Lopes Avenue and Sydney Lane in the City of Merced. Sheriff deputies and Merced Police positioned themselves at the scene an attempted to give commands to Mathis. Mathis began firing a gun randomly apparently into his vehicle and at the same time drove his vehicle toward the garage and into the garage door, spinning the tires of his vehicle. Mathis again fired his weapon apparently randomly and then one last time, this time in the direction of Merced Police vehicles and officers, striking one Merced Police Vehicle. A Merced Police officer fired one shot back from his department approved patrol rifle. The Merced County Sheriff’s SWAT team responded and used a robot to determine if the scene was safe. Deputies then approached Mathis who was slumped over within his vehicle. Mathis was removed from the front seat and onto the ground outside his vehicle. Riggs ambulance was on scene and emergency medical personnel attempted live-saving efforts, however, Mathis was pronounced dead at the scene. The Merced County District Attorney’s office if handling this officer-involved shooting investigation, due to the multiple agencies being involved. 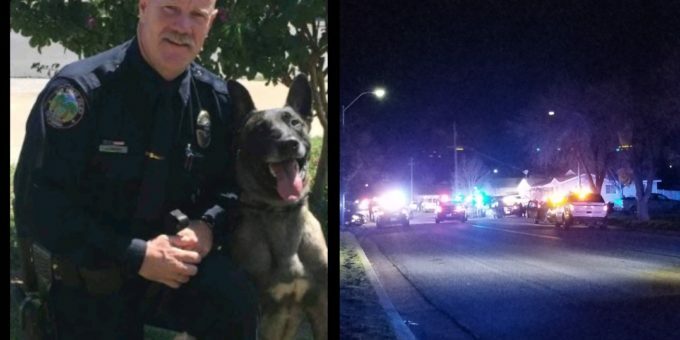 If anyone believes they may be a witness or have information about the incident or officer Mathis, they are asked to contact the Investigations Bureau of the Merced County District Attorney’s office at (209)385-7381. Stay tuned with Merced Gateway News for more information when this investigation is completed.